You’ve likely heard about our case defending pro-life pregnancy centers in California, National Institute of Family and Life Advocates (NIFLA) v. Becerra. The case resulted in a 5-4 victory at the U.S. Supreme Court. In its ruling, the Supreme Court made it clear that the government cannot force people and organizations to speak a message that conflicts with their beliefs – as the state of California did by passing a law requiring pro-life pregnancy centers to advertise for the abortion industry. Pre-enforcement challenges allow us citizens to challenge unconstitutional laws in court before they are used to punish us. In other words, we don’t have to passively wait in fear until an unjust law is used against us. Instead, we can proactively challenge unconstitutional laws. In the NIFLA case, for instance, California passed a law that required medically licensed pregnancy centers to post signs in their centers saying that California offers “free or low-cost abortions,” providing a number where women can call to get more information. At its core, this law threatens the free speech of pro-life pregnancy centers. These centers exist to offer women in need an alternative to abortion. The State of California had no right to burden pro-life pregnancy centers by forcing them to speak a message they disagree with. California pregnancy centers were facing an impossible choice: express a message that violates their deeply held beliefs and contradicts their mission or pay burdensome fines that could shut them down. So, they found a third option: challenging the law in court. 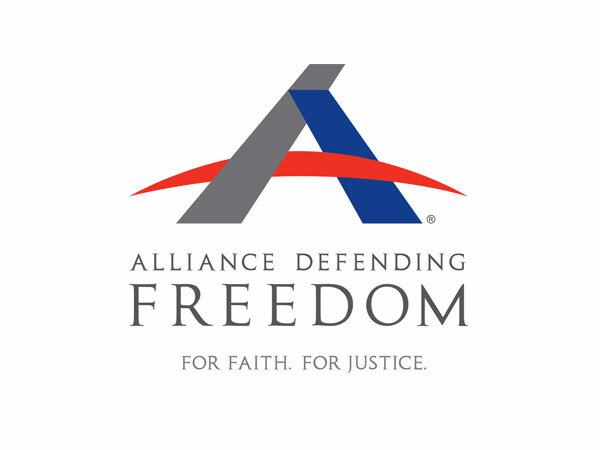 Rather than wait to be punished under the law, NIFLA and the pregnancy centers it represents reached out to Alliance Defending Freedom (ADF). Shortly after the law was passed, ADF filed a lawsuit. This is truly ironic, given that pre-enforcement challenges have long been used to advance liberal objectives. But I digress. The truth is that unconstitutional laws do harm our clients, even if the government has not punished them yet. In fact, unconstitutional laws harm all of us – especially when they threaten our most fundamental liberties. We should never have to live in fear, always looking over our shoulders and wondering if the government will punish us simply for exercising our basic rights as Americans. That’s why it’s so important that we stand against these laws – that we go on offense. Thankfully, NIFLA’s courageous choice was rewarded with a victory. The Supreme Court has stopped this harmful law, ruling that forcing pro-life pregnancy centers to advertise for the abortion industry is likely unconstitutional. We can no longer settle for playing defense when it comes to our religious freedom. We must be proactive. ADF is defending several clients who have filed pre-enforcement challenges. In doing so, they are demonstrating the path forward for those concerned that their business, ministry, or church may be the next target of laws that limit religious freedom. They are taking a stand to say that their constitutional freedoms – and yours – are worth fighting for.